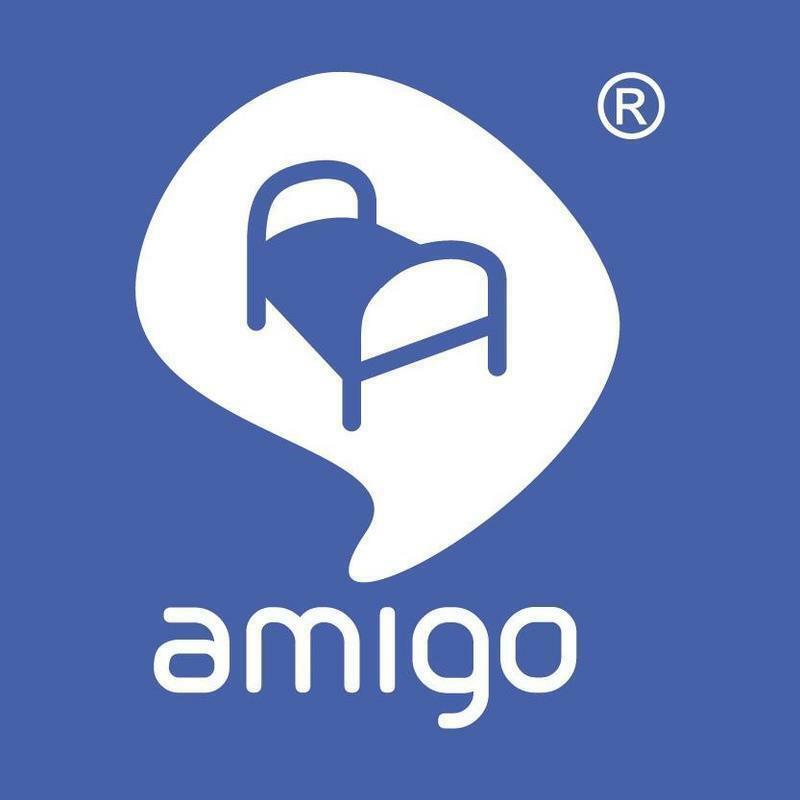 The internationally renowned and award-winning Hostel Amigo has been renovated; with more amenities included, it is the best travel option in Mexico City. 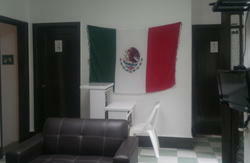 Hostel Amigo is located in the heart of the Historic District of Mexico City, very close to tourist attractions and the subway (Metro). We offer a comfortable and friendly atmosphere with a multilingual staff that will help you with whatever you need in order to make your stay in Mexico City a memorable experience. Museums, attractions, historic buildings and monuments, concerts, restaurants and the well-known nightlife are some of the things that this city offers. Hostel Amigo is the perfect place to make friends from all over the world and share experiences in a place that welcomes you with open arms. We provide all the necessary services so that your stay in the biggest city in the world will be an unforgettable experience. -Airport Pick-up : This service cost $ 150.00pesos or $ 12 USD extra charge $60.00 pesos or $ 6 USD if you have Surfboard. See you in Mxico Amigo !! We are gay -friendly Hostel !!! MEXICO CITY AIRPORT: You can take a taxi, buy the ticket inside of the terminal to zone 3, you will pay around $180 pesos (14 USD), do not pay more. If you prefer to take the metro, walk outside of the domestic area in terminal 1 and go into the station, take the yellow line direction Pantitlan, when you get to that station switch to the pink line direction Observatorio, you get off in Isabel la Catolica station, going out look for the street Isabel la catlica walk in the same direction of the cars and we are 4 blocks away in your left side. OBSERVATORIO BUS STATION: Going out from the bus station take the metro station direction Pantitlan, you get off in Isabel la Catolica station, going out look for the street Isabel la catlica walk in the same direction of the cars and we are 4 blocks away in your left side. SOUTH BUS STATION (TAXQUEA): Going out from the bus station take the metro direction Cuatro Caminos, in Pino Suarez switch to the pink line direction Observatorio, you get off in Isabel la Catolica station, going out look for the street Isabel la catlica walk in the same direction of the cars and we are 4 blocks away in your left side. NORTH BUS TERMINAL: Go into the metro station, take the yellow line direction Pantitlan, when you get to that station switch to the pink line direction Observatorio, you get off in Isabel la Catolica station, going out look for the street Isabel la catlica walk in the same direction of the cars and we are 4 blocks away in your left side. TAPO BUS STATION (ORIENTE): Go into the metro station on the pink line direction Observatorio you get off in Isabel la Catolica station, going out look for the street Isabel la catlica walk in the same direction of the cars and we are 4 blocks away in your left side.